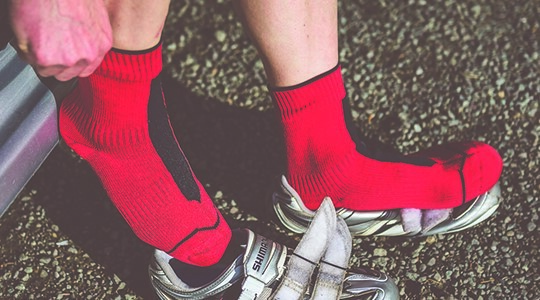 High performance totally waterproof, windproof and breathable socks keep you warm, dry and comfortable whatever the conditions or cycling discipline. 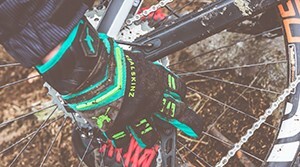 High performance totally waterproof, windproof and breathable cycling specific gloves are designed with a wide range of features allowing you to cycle in comfort whatever the conditions. 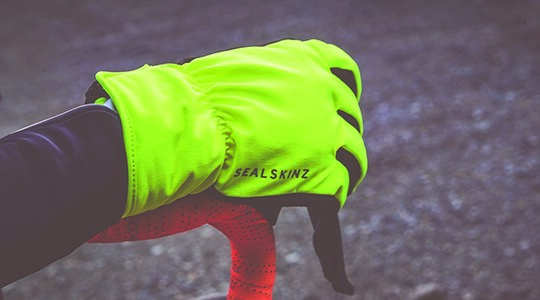 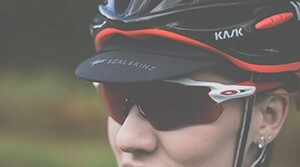 Sealskinz Halo Overshoes feature a powerful LED integrated in the heel which is visible for over 500m. 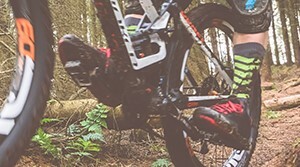 These high performance overshoes will provide performance and high visibility in low light.